Multiple scientific studies show the efficacy of oil pulling therapy. 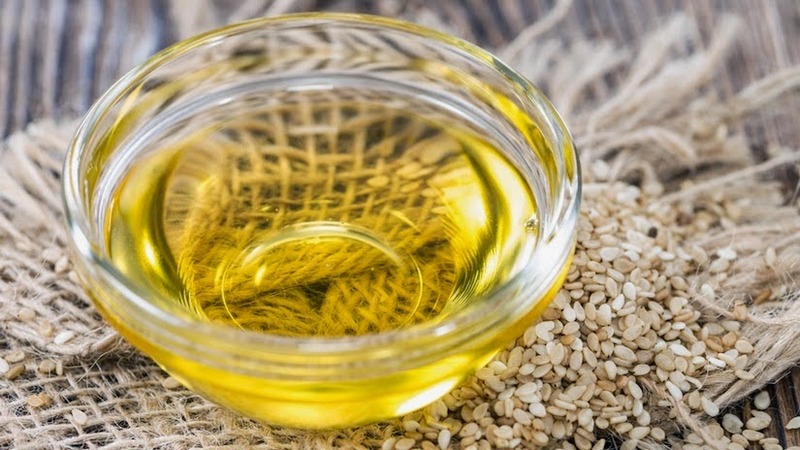 One study shows that oil pulling with sesame oil can boost overall oral health. Specifically, using sesame oil as an oral health agent helps to reduce the amount of S. mutans (germ) count in both teeth plaque and mouth saliva. Scientists believe that the lipids in the oil both pull out bacteria, as well as stop bacterial from sticking to the walls of the oral cavity. Sesame oil is particularly high in the antioxidantssesamol, sesamin, and sesamolin. It also holds a high concentration of Vitamin E and polyunsaturated fatty acids. These antioxidants have been found to stop the absorption of negative forms of cholesterol in the liver. Multiple studies have shown the antibacterial capacities of sesame oil. These studies support the use of oil pulling in the prevention of dental cavities and gingivitis. Another study , conducted in 2008 found a “remarkable reduction in the total count of bacteria” in the mouth, and an overall marked reduction in susceptibility dental cavities. The antibacterial activity of sesame oil was also studied and found to have an effect on the Streptococcus mutans in the mouth. In fact, these studies showed an overall reduction of bacteria from 10 to 33.4% in participants, and after 40 days of oil-pulling, participants were found to show 20% in average reduction in oral bacteria. Moreover, half of all participants in this case study showed a drastic reduction in susceptibility to dental caries. Here is one more fantastic tip. 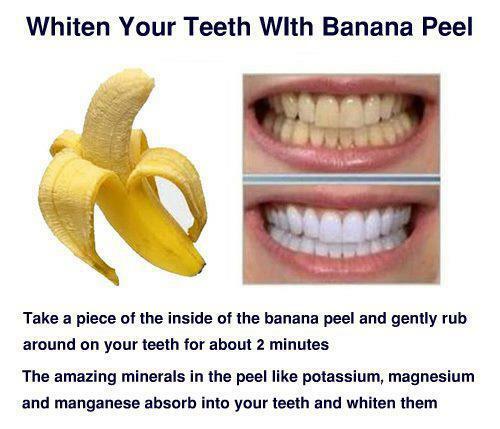 Peel off to get whiter teeth with the banana peel. Minerals found on the banana's inside show an incredible effect on teeth. 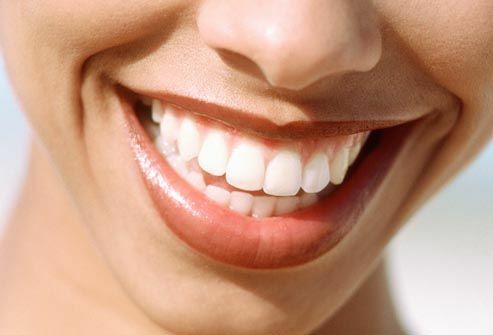 The magnesium, potassium and manganese soak up into teeth and then whiten them. This methodology is extremely simple to be followed. Simply rub the banana's inside, gently for two minutes, around your teeth. Soon, you will be able to find that the bananas would become yellow and your teeth white.